Provide comfort for the family of Rodger Beck with a meaningful gesture of sympathy. 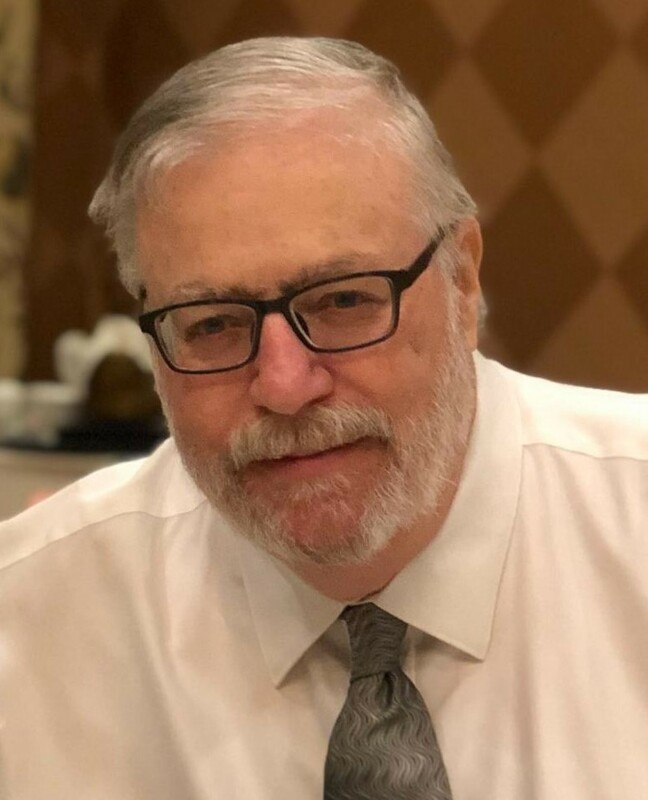 Rodger W. Beck, 67, of Palmyra, passed away Saturday, March 30, 2019, in the UPMC Pinnacle Community Osteopathic Hospital with his family by his side. Born on July 15, 1951, in Harrisburg, he was the son of the late Kenneth R., Sr. and Jane Mough Beck. Rodger retired from AT&T where he worked in Operator Services. He was a 1967 graduate of Cedar Cliff High School. An adventurer, Rodger hitch hiked across the country. He loved to eat out and spend time with his friends, but most of all Rodger cherished family get-togethers and his beloved cats, Isabella and Kneesa. He is survived by his wife of 42 years, Shirley L. Plouse Beck, whom he married in November of 1976; one daughter, Amy L. Beck of Lebanon; one son, Matthew W. Beck of Palmyra; and two brothers, Kenneth R. Beck, Jr, of Trevorton, and Phillip W. Beck husband of Jo-an of Carlisle. In lieu of flowers, memorial contributions may be made to the Humane Society of the Harrisburg Area, Inc., East Shore Shelter, 7790 Grayson Road, Harrisburg PA 17111. 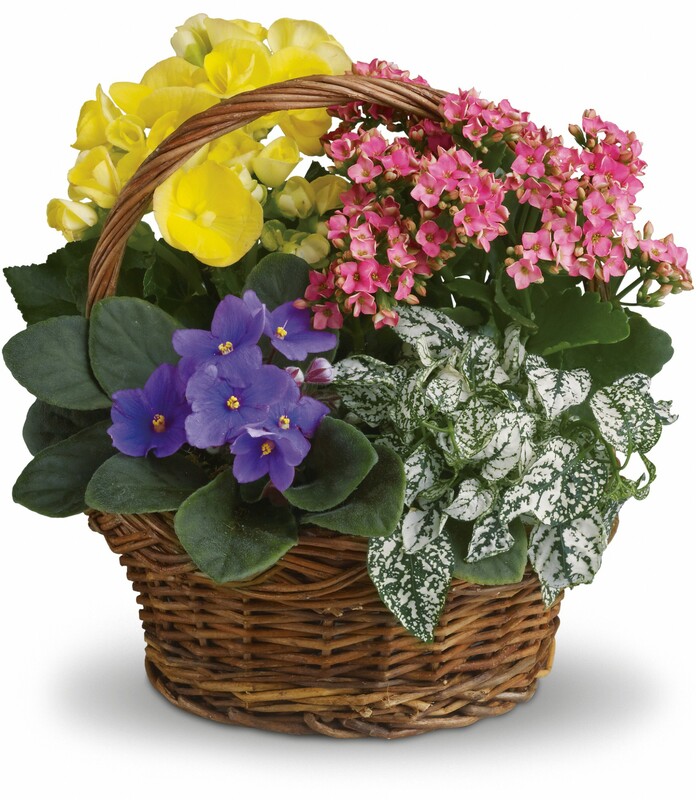 To send flowers to the family of Rodger W. Beck, please visit our Heartfelt Sympathies Store. We encourage you to share any memorable photos or stories about Rodger. All tributes placed on and purchased through this memorial website will remain on in perpetuity for generations. Elaine Davis & TNG sent flowers to the family of Rodger W. Beck. Elaine Davis & TNG purchased flowers for the family of Rodger Beck.